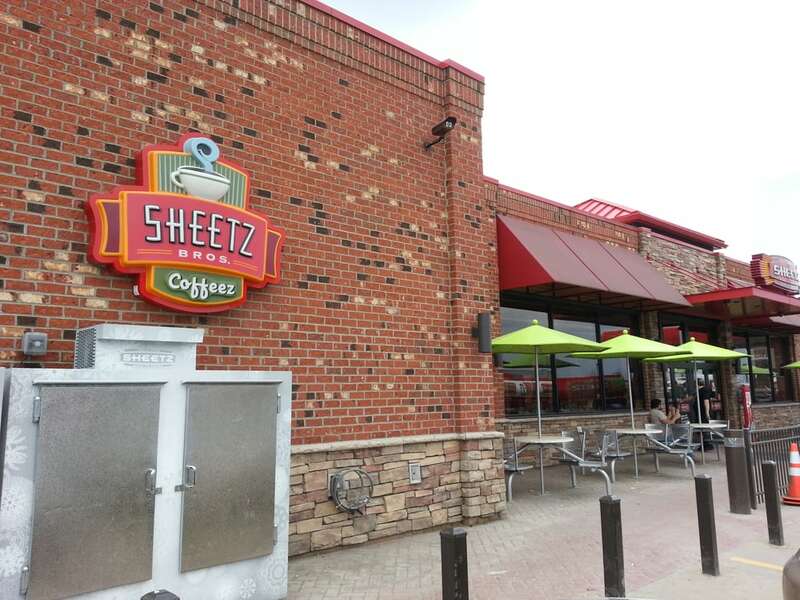 Sheetz Inc., based in Altoona, Pa., has revenues of about $6 billion from its 510 locations throughout Pennsylvania, North Carolina, Maryland, Virginia, Ohio and West Virginia. The company, which grew out of a single dairy store that founder Bob Sheetz purchased from his father in 1952, has become one of the c-store industrys premier operators. 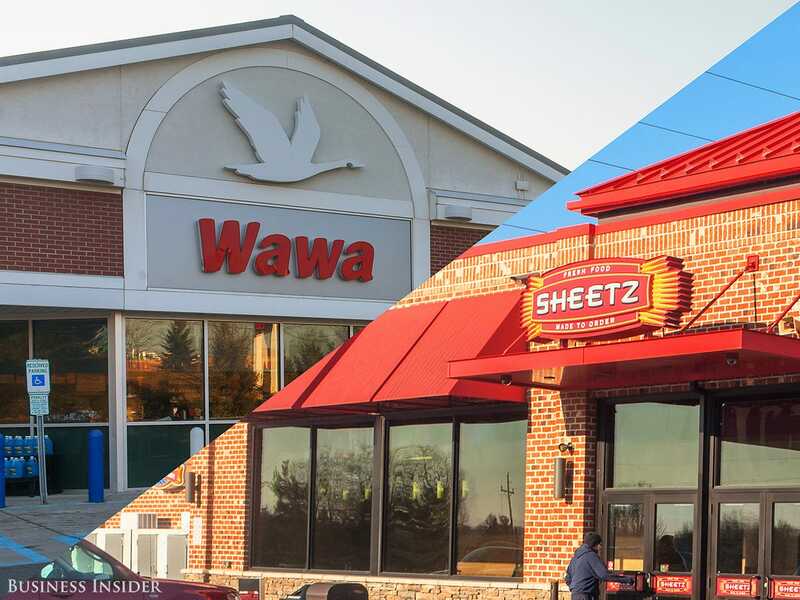 The company staffs 16,000-plus employees operating more than 500 combination convenience stores and gas stations mostly in Pennsylvania, but also in Maryland, North Carolina, Ohio, Virginia, and West Virginia. 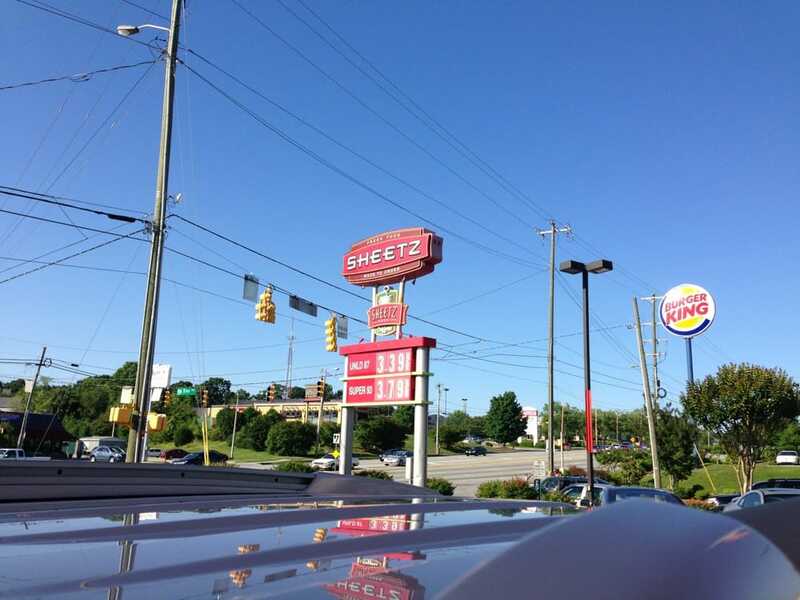 Founded in 1952 by Bob Sheetz, the company is owned and run by the Sheetz family. 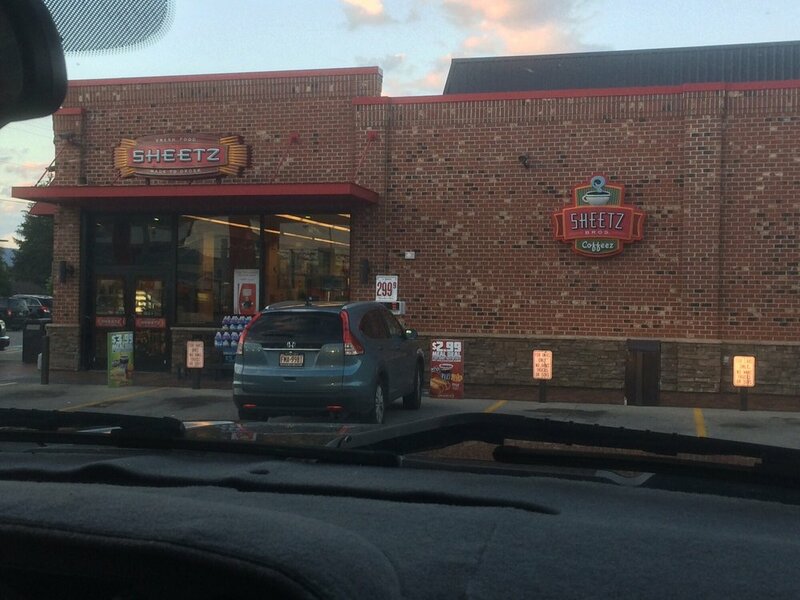 In its stores, Sheetz sells everything from made-to-order salads to freshly baked goods to discount cigarettes. 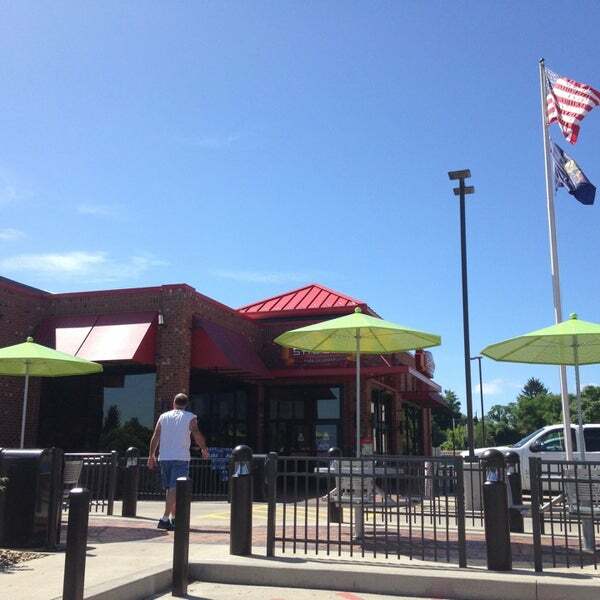 Founded by Bob Sheetz in 1953, the company remains family owned and operated. 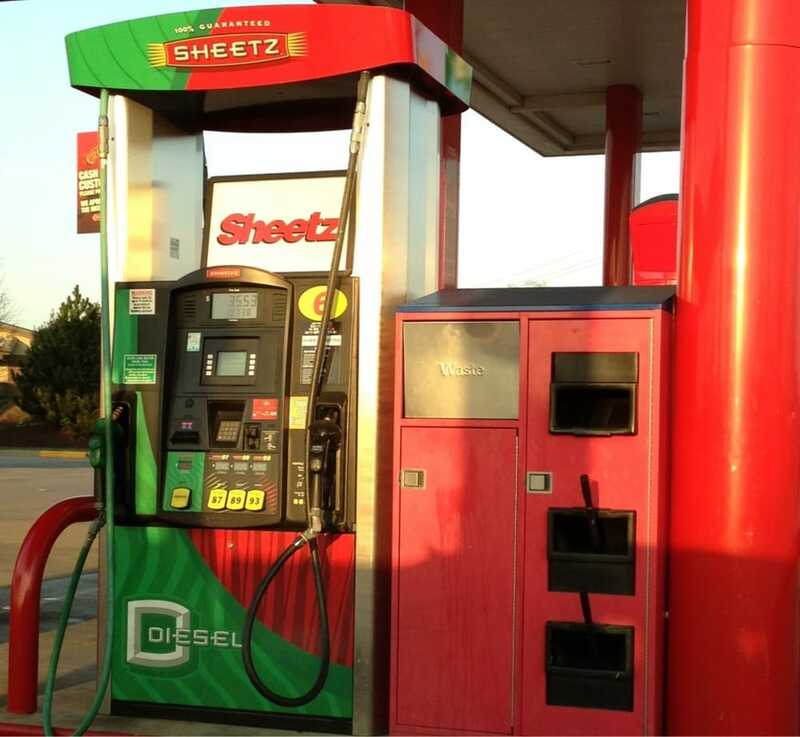 Sheetz incorporation, an Altoona, Pennylvania based company, owns and operates a chain of gas stations and convenient stores. 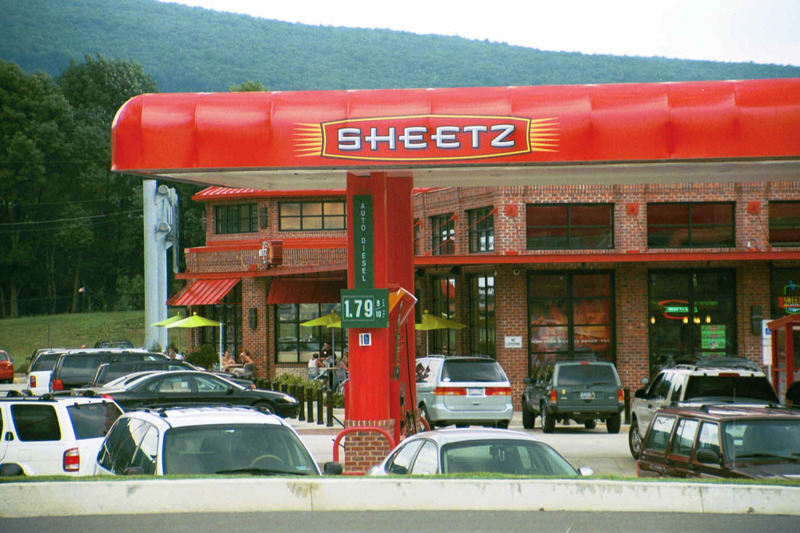 The foundation of Sheetz incorporation was laid down by Bob Sheetz in the year 1952. The company derives its name from the name of its founder. 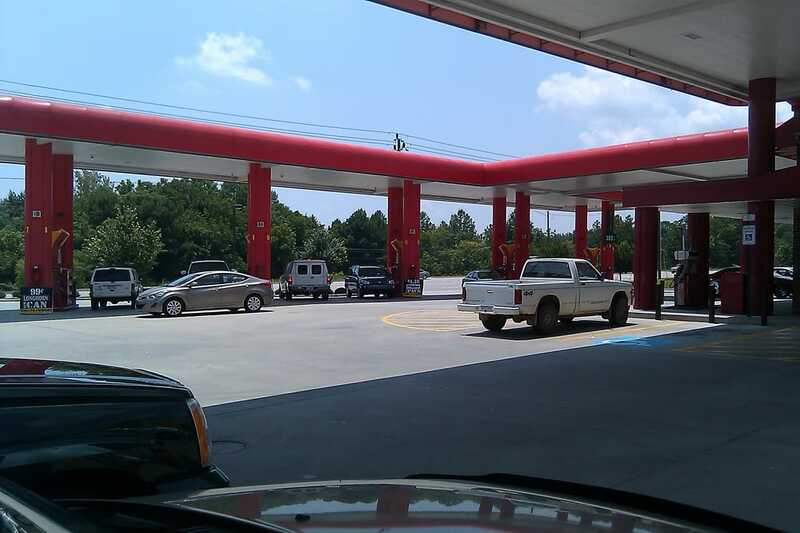 More than 10,000 consumers were polled for the annual study, which ranks gas stations in two separate categories – traditional gas stations and convenience stores, and grocery stores and big-box retailers with gas stations. It also uncovers trends in food, technology and loyalty at these establishments. Wawa Inc. is a private company owned by an Australian asset management company called Wild Goose Holding Co.. The CEO is Chris Gheysens, a graduate of St. Josephs and Villanova Universities. 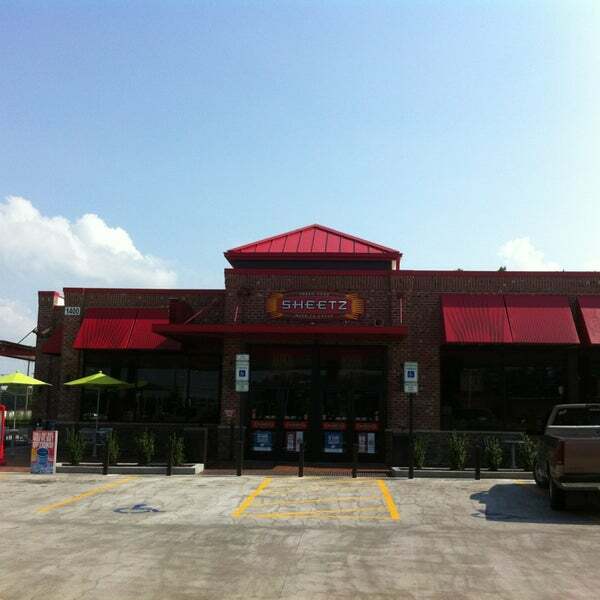 Sheetz, Inc. owns and operates convenience stores, restaurant chains and gas stations. It provides subs, sandwiches and salads ordered through unique touch-screen order point terminals. 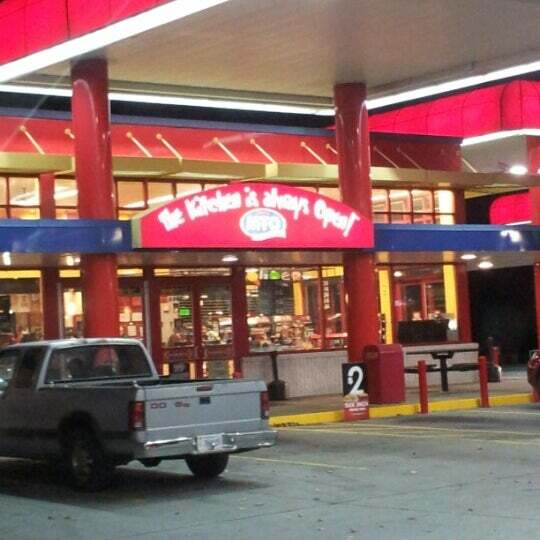 The firm also offers baked goods and discounted cigarettes. 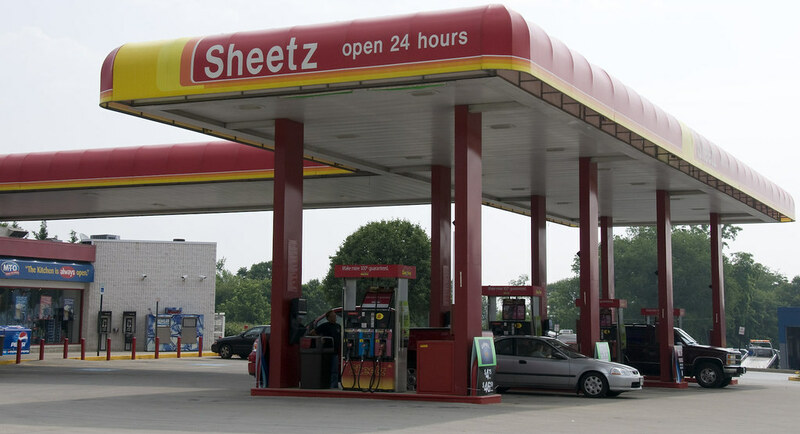 The company was founded by G. Robert Sheetz in 1952 and is headquartered in Altoona, PA.
Sheetz, Inc. is a chain of gas stations/convenience stores owned by the Sheetz family. Its headquarters are in Altoona, Pennsylvania. 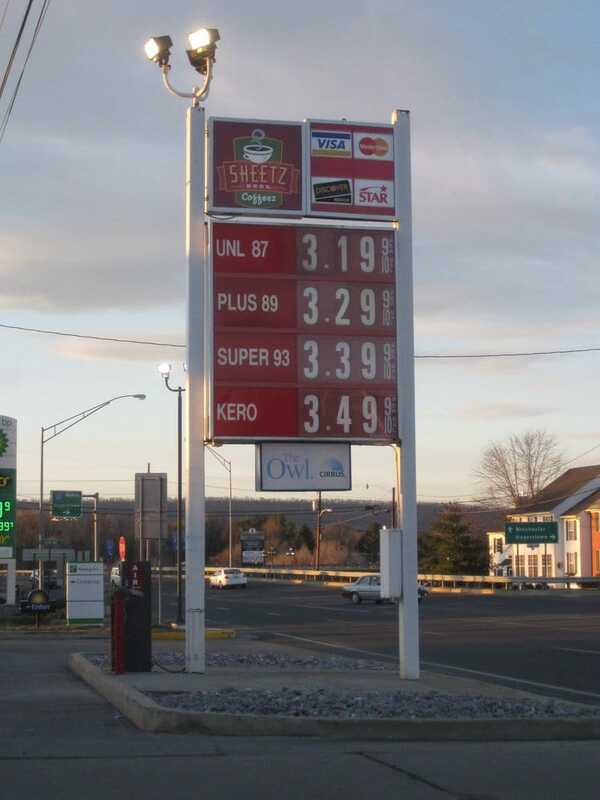 Stores are located in Maryland Sheetz, Inc. is a chain of gas stations/convenience stores owned by the Sheetz family. Its headquarters are in Altoona, Pennsylvania.